We import machines from China, India, Turkey, etc.Our main markets: China, Bangladesh, Vietnam, South Africa, etc. 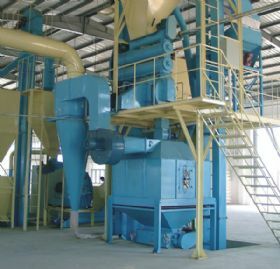 We have expert local and foreign engineers to install the feed mill machinery. 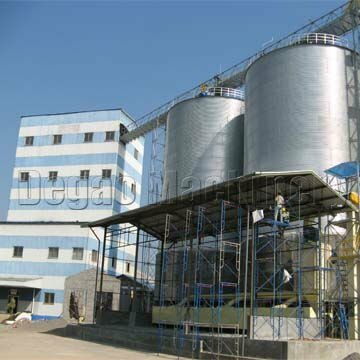 To speak the truth, we are the most reliable and strongest company providing feed mill turnkey projects in Bangladesh. We have many well known customers in this sector. Please contact us for detail information and quotation.